This is a really natural look that almost anybody can wear. It's a green shimmery eye that isn't too neutral or clowny. I love it because it is definitely something you can wear everyday and looks particularly nice on brown, green, or hazel eyes. 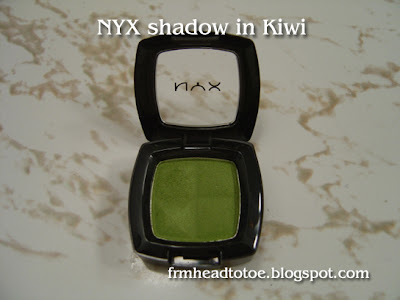 Although you can use any 2 green eyeshadows that are a bright medium and shimmery deep green, I really recommend the NYX Kiwi because I absolutely love this color. It's such a nice, perky green. Okay, start off with a clean base. I used Lancome photogenic concealer in Camee, and Everyday Minerals foundation in Golden Medium, and a bit of warm blush. I then lined my eyes with liquid liner. Next, take any white eyeshadow and highlight the brow bone. Take the darker green color and apply it from the lashes to the hollow of your eye socket. You should be able to feel where this is when you swipe your lid with a brush. Take the Kiwi color and apply it to the crease and tapered out on the outer third of the lid. Next, take a black pencil liner and line the bottom lash line on the outer 3/4. Don't line this too thickly but take a q-tip and smudge the line if it looks too heavy. 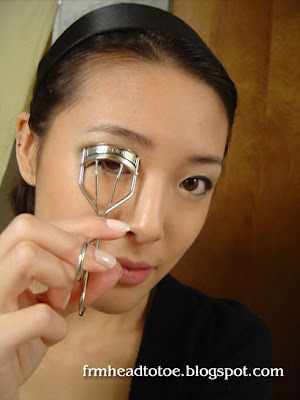 Next, curl lashes and apply mascara. You can use a bit of smokey eyeshadow to fill in your brows and add a touch of light pink or clear gloss, and you get your finished look. Oh yeah, I forgot to ask. Why'd you line your eyes first, then apply eyeshadow? Maybe for a softer look? P.S. I started a beauty blog for fun. Is it ok for me to list your blog under my favorites? oo this is nice!~ it looks nice on you! and by the way are you wearing double eyelid tape in this? if you are this could work for people with double eyelids too? hello.. maybe i askk.. why kinda of eyelid glue do you use? or it is tape??? Anonymous 1: Sorry, I don't know what mac foundation I am. I never tried mac foundation because in reviews I heard it breaks you out badly. 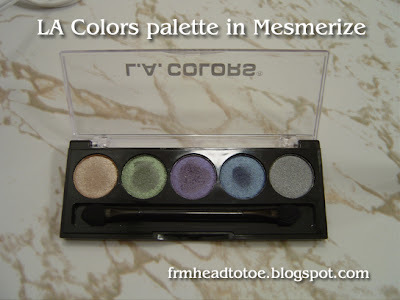 I recommend trying the free samples from EM first to find your perfect shade! Anonymous 3: I use eyecharm brand tape or I cut it myself. Jen, what kind of face brush do you use when you apply the everyday minerals? do you find that a good brush makes a difference or is it a waste of money?